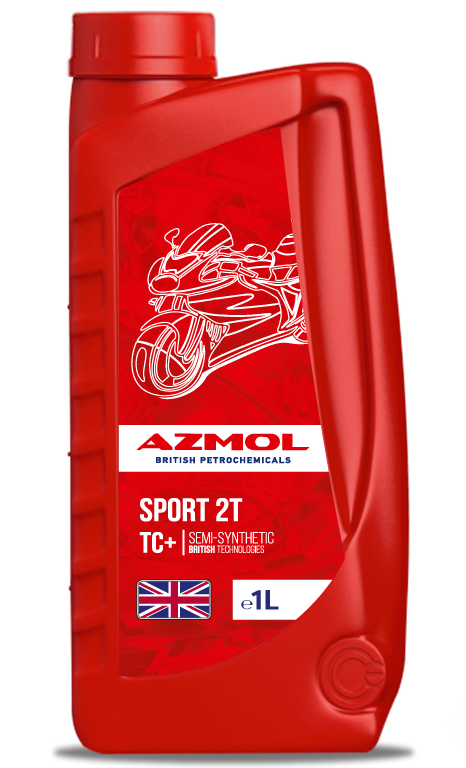 AZMOL Sport 2T SAE-20 – semi-synthetic oil for lubrication of modern two-stroke gasoline engines of medium and high power (chainsaws, snowmobiles, karts, motorcycles, mopeds, etc.). It can be used to lubricate all lubrication machines with air-cooled modern two-stroke engines, air-cooled. Chain saws, shears, hedge, lawn mowers, grinding machines, etc. Used in the fuel mixture, and in the split feeding of fuel and oil.